STUDENT PROPERTY A furnished double room within this student house, well-positioned for access to the city centre and ARU. 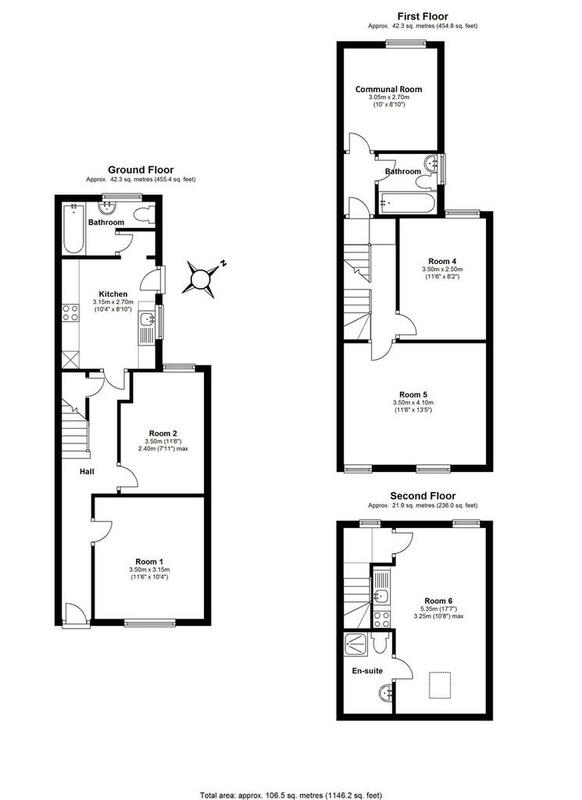 The property offers communal room, kitchen, two bathrooms and patio to rear. The rent includes all bills (subject to fair usage). This property is managed by RAH. Please note that the Landlord is an employee of Redmayne Arnold and Harris. EPC Rating - D.
The advertised rent does not include agency fees. Depending on your situation and the property you choose to rent, some of the following fees will apply:Fees and deposits before moving into the property:• One individual £225 (including credit checks, references and tenancy agreement)• Each individual thereafter (over 18 years) £125• Student application (per person) £250 (including guarantor reference checks)• Guarantor (per person) £70• Company application £350• Housing deposit One month’s rent plus £200 (properties up to £2000 pcm) or £500 (Properties over £2000 pcm) • Holding deposit £200 (properties up to £2000 pcm) or £500 (Properties over £2000 pcm) • Additional pet deposit £500 (If a pet is agreed with landlord)• Check out charge:No. Beds Unfurnished - FurnishedRoom £42 £421 £85 £1102 £100 £1353 £110 £1604 £135 £1854+ £165 £200Tenancy renewal fees:• Further fixed term tenancy renewal fee £75*Fees are inclusive of VAT.’Right to Rent’ legislation now requires us to obtain proof of right to rent in the UK prior to the commencement of a tenancy. Original documentation, such as passports, ID cards, visas, or other acceptable documents (please enquire for full list of acceptable documentation), which confirm right to rent, must be presented, in person, at the Redmayne Arnold and Harris office within 28 days prior to the commencement of a tenancy. If such documentation cannot be provided, or if you do not have right to rent in the UK, the application may be terminated. Property reference 100956005781. The information displayed about this property comprises a property advertisement. OnTheMarket.com makes no warranty as to the accuracy or completeness of the advertisement or any linked or associated information, and OnTheMarket.com has no control over the content. This property advertisement does not constitute property particulars. The information is provided and maintained by Redmayne Arnold & Harris - Cambridge. Please contact the selling agent directly to obtain any information which may be available under the terms of The Energy Performance of Buildings (Certificates and Inspections) (England and Wales) Regulations 2007 or the Home Report if in relation to a residential property in Scotland. 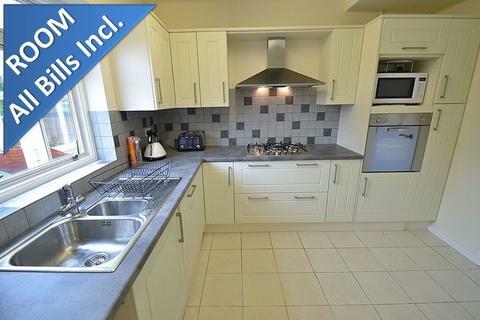 **FURNISHED DOUBLE ROOM** in a well presented shared house, including shared kitchen/dining space. Rent includes ALL UTILITIES and Wi-Fi. Very convenient location for Science Park, Business Park, CRC college. On Guided Bus Route to City Centre and Addenbrooke's Hospital. Available 5th July 2019! 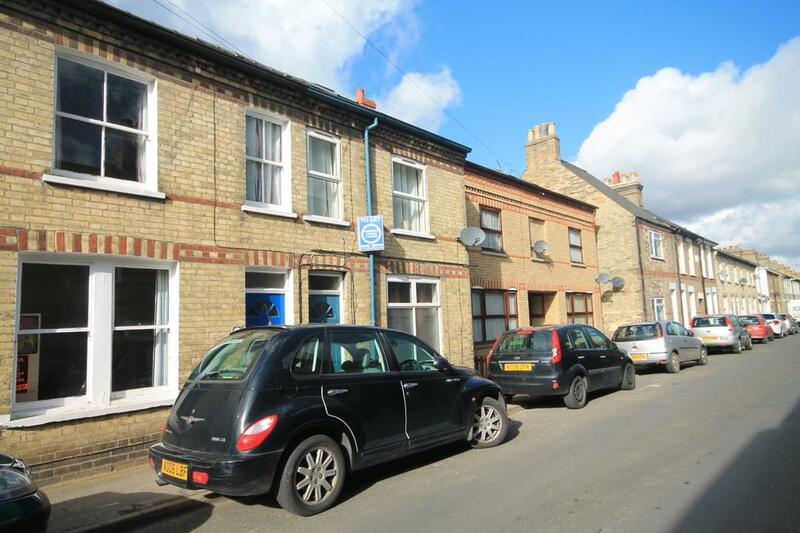 **FURNISHED EN-SUITE ROOM in SHARED HOUSE** Double Room in well located shared House. 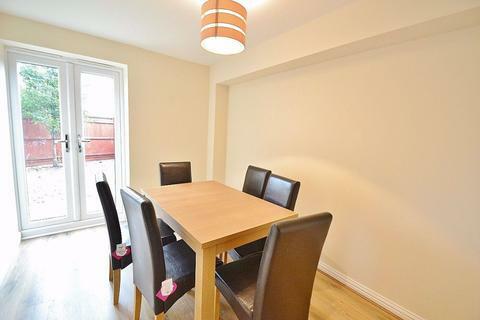 The property comprises spacious Communal Areas, Communal Garden, Easy Access to Science Park, A14, M11, City Centre and is on the Guided Bus Route, All Bills and Wi-Fi Included. Available 21st June 2019! 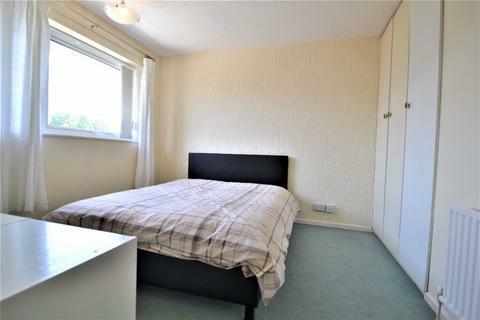 ** FURNISHED DOUBLE ENSUITE ** room in a shared house! The property comprises 6 En-suite rooms, communal kitchen and dining room, fitted with all white goods. Shared garden with bike storage and on street parking. Rent includes all utilities and wi-fi. Available 4th June 2019! Available now! 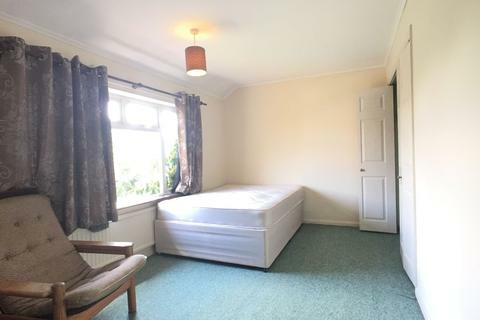 Double Room in Shared House- All Bills Included + WiFi + Parking & GardenThe property is situated on St Albans Road which is about 1½ miles from the city centre. 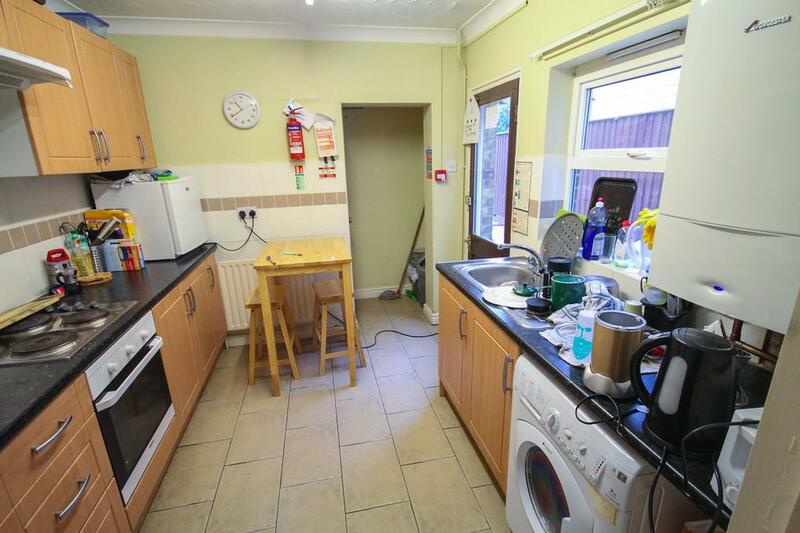 It has a large garden front and rear, and double glazing throughout with gas central heating.